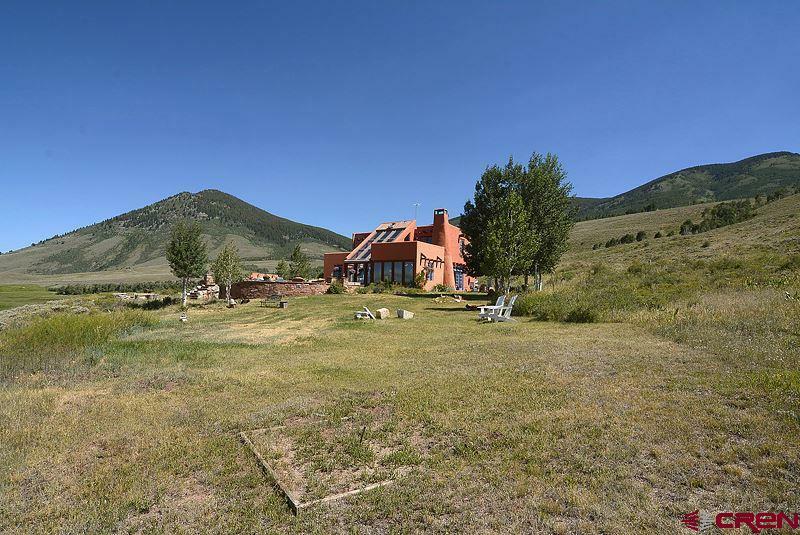 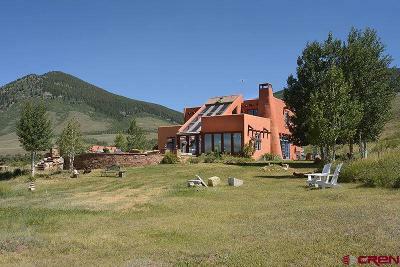 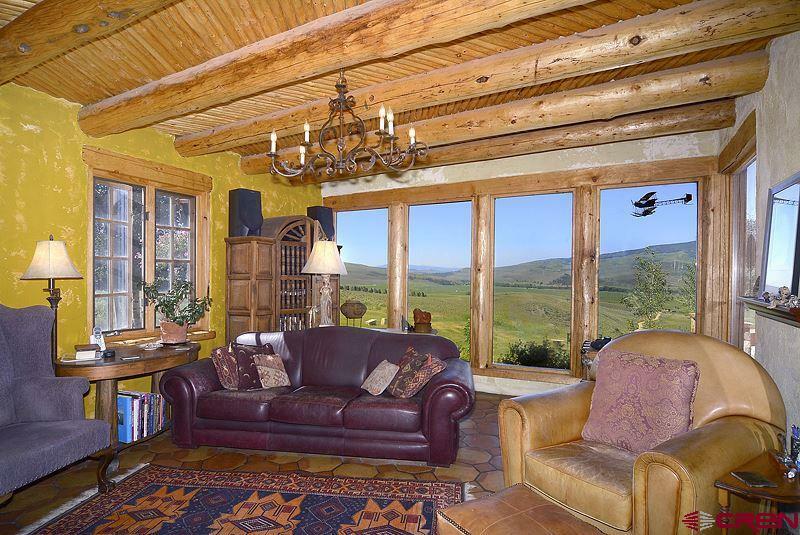 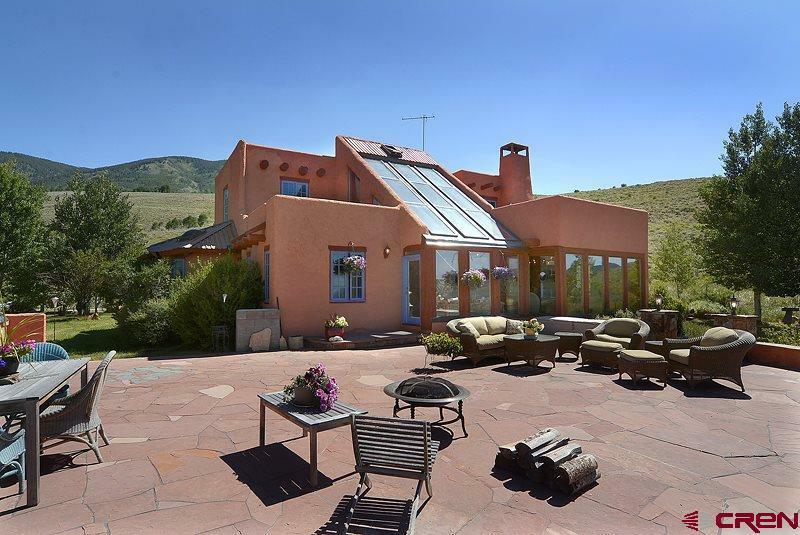 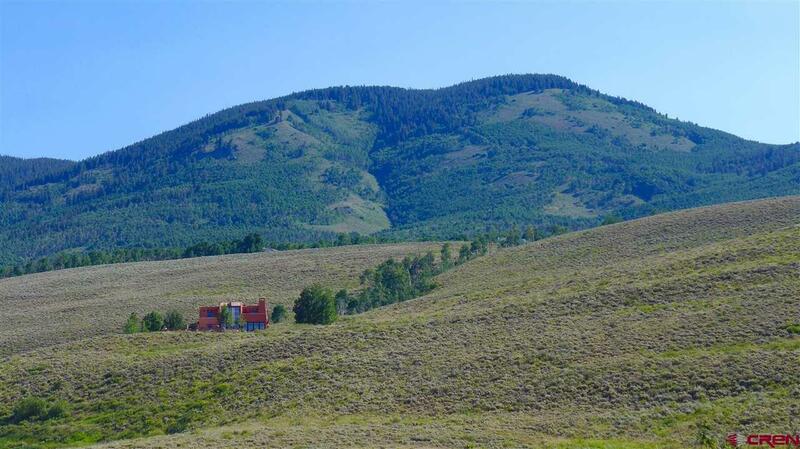 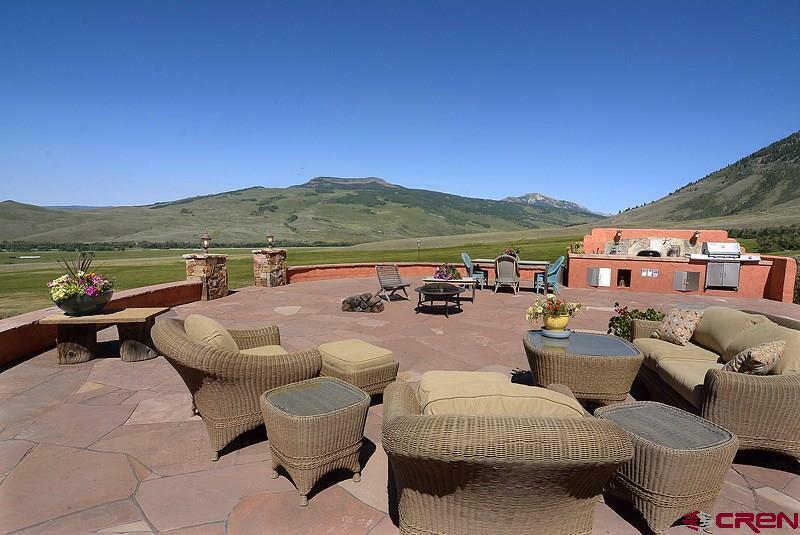 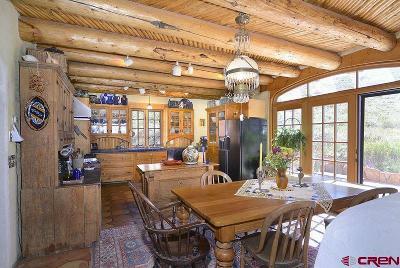 Located in the Roaring Judy Ranch subdivision approximately 13 miles south of Crested Butte, this one-of-a-kind home resides on a 45+ acre parcel of gently sloping hillside. 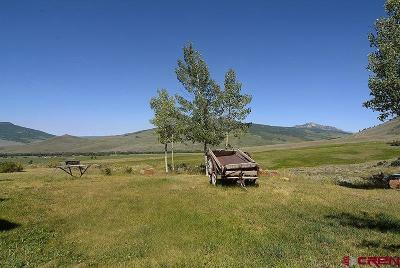 The expansive, unencumbered views in every direction take in Whetstone Mountain, Red Mountain, Mt. Emmons and beautiful open down valley vistas. 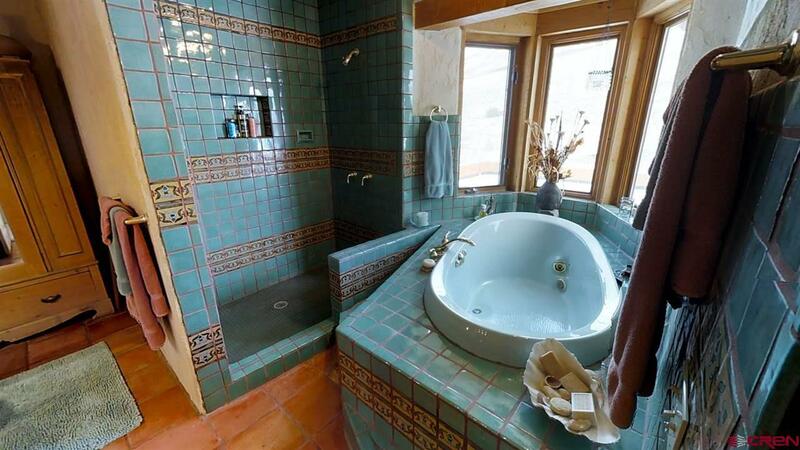 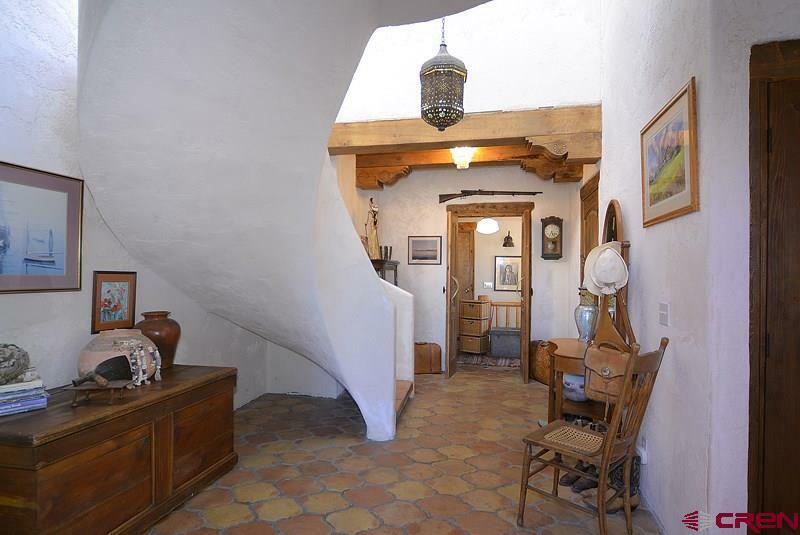 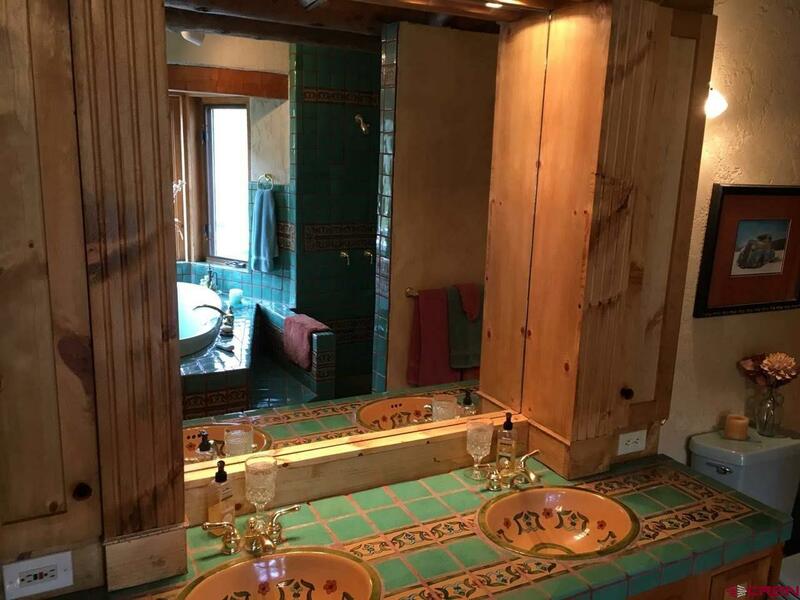 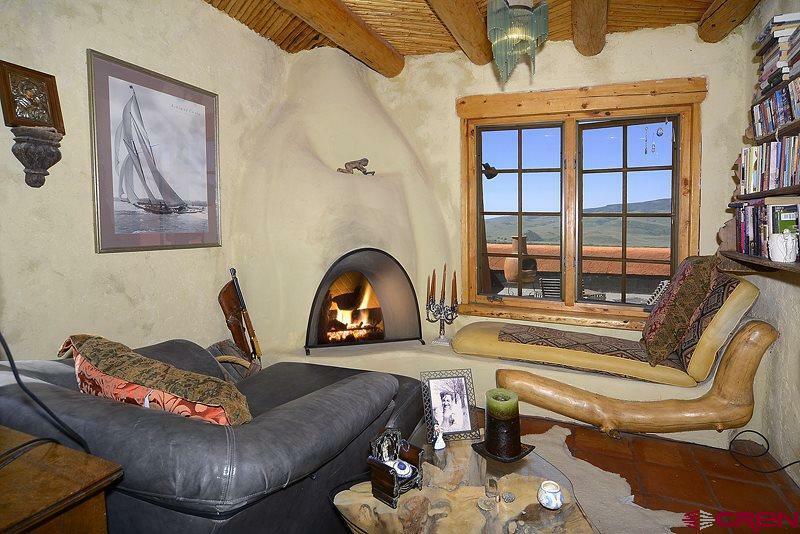 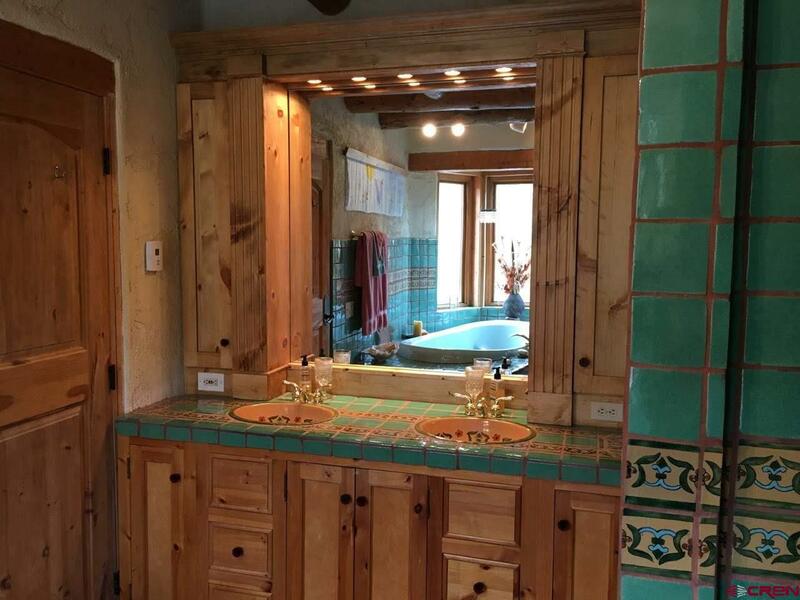 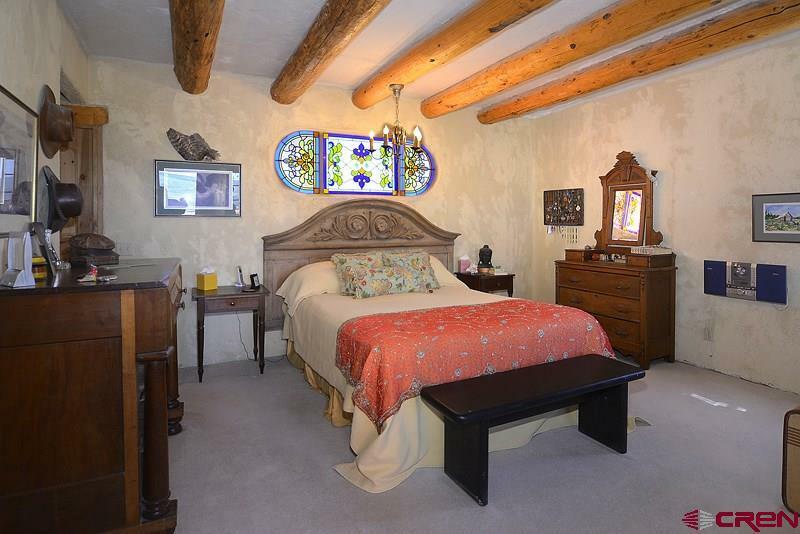 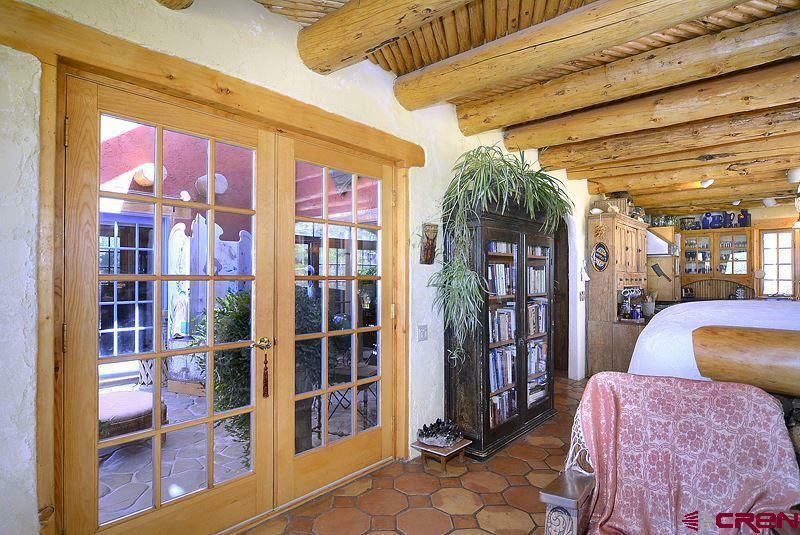 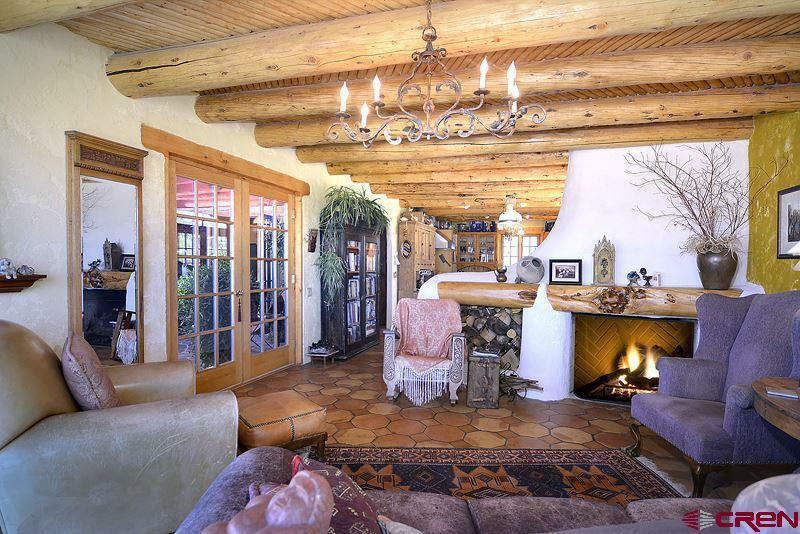 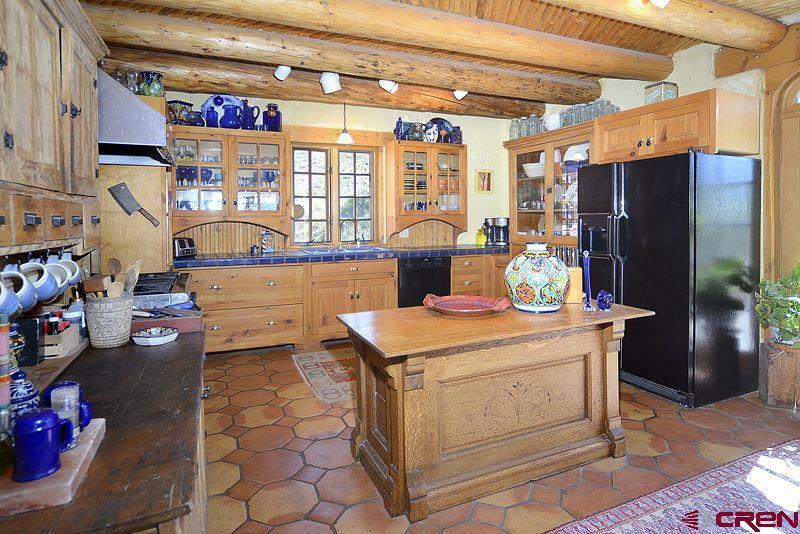 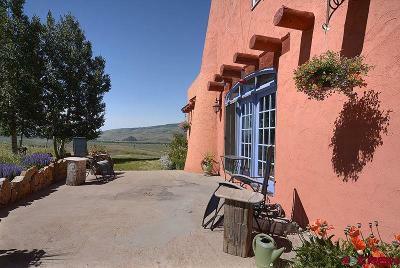 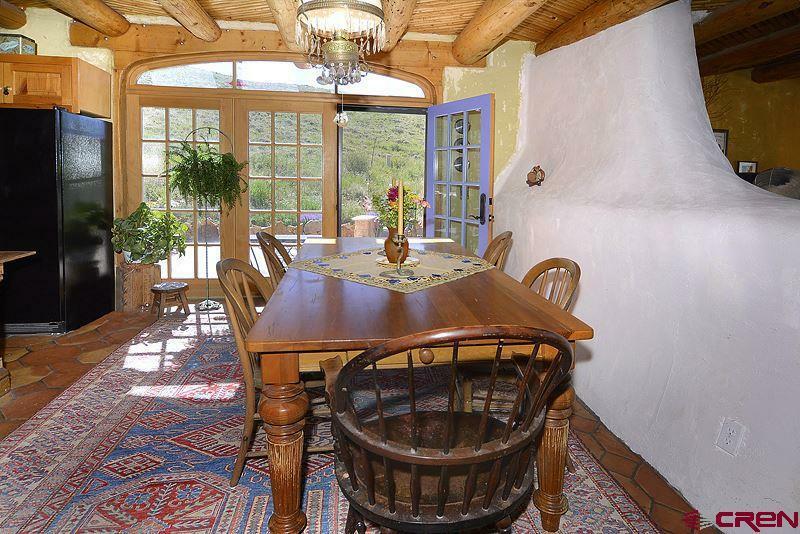 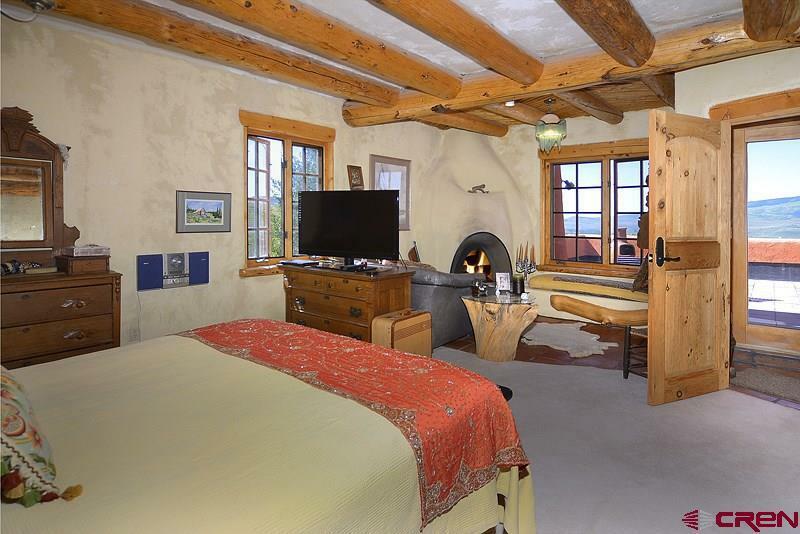 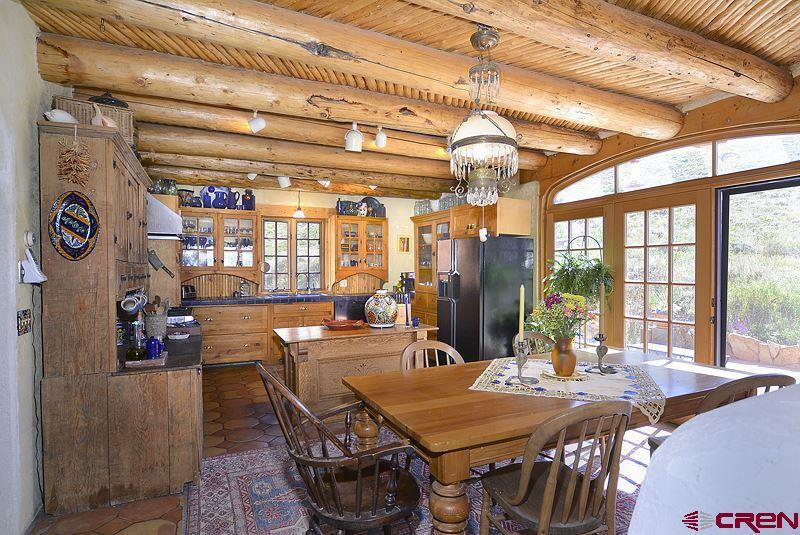 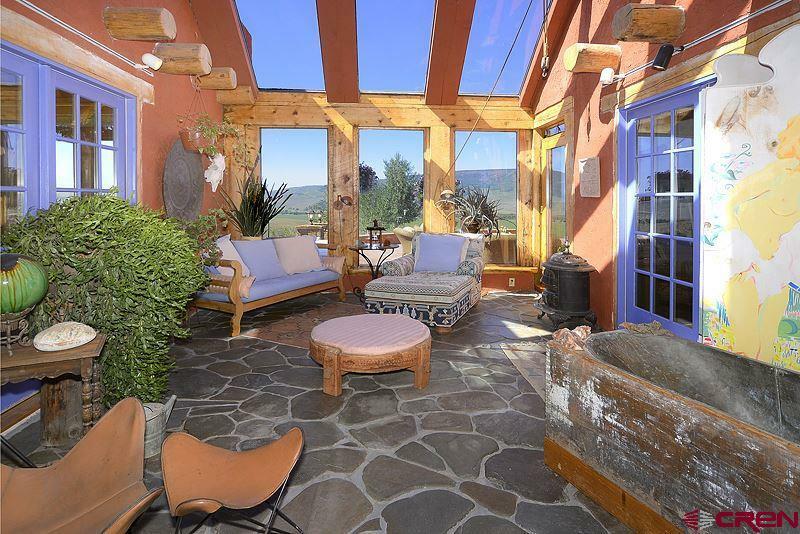 The hand-crafted adobe home is a treasure. 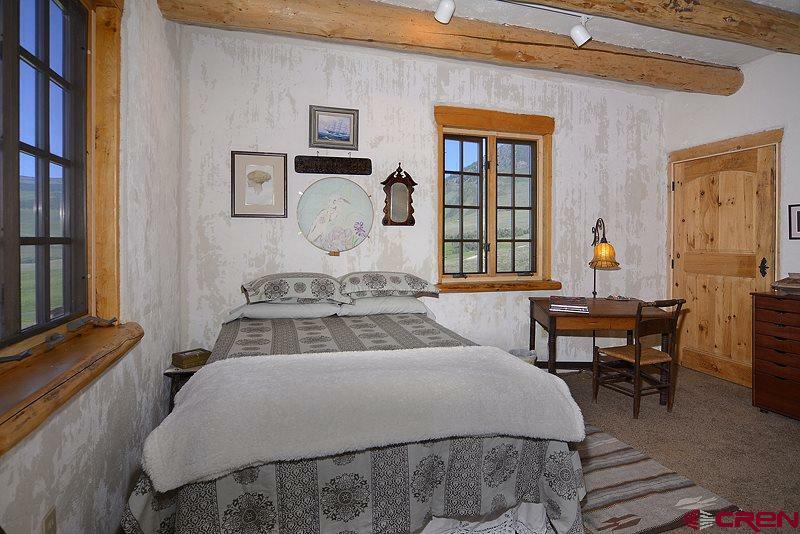 As you wander through each room you are greeted with artistic detail features and unique materials that have been thoughtfully joined to create a cozy setting. 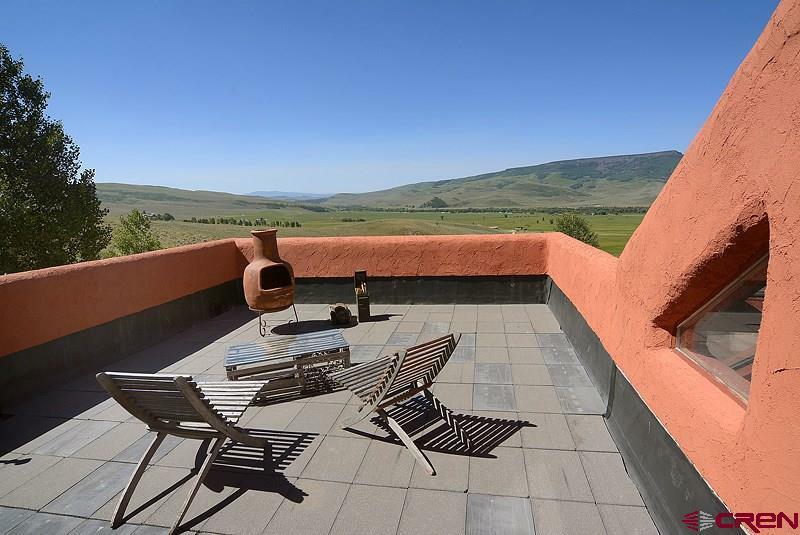 The over-sized expansive stone terrace complete with built-in out door grill (both charcoal & propane) is the ideal location to enjoy the scenery, wildlife and your peaceful & private setting. The tender care and thought that is represented in the extensive landscaping enhances the outdoor enjoyment of this unique mountain retreat.